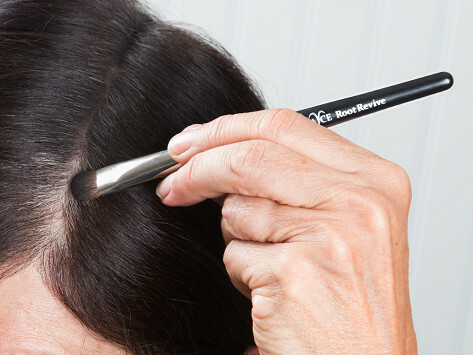 Applying root concealer is even easier with this long-handled application brush. 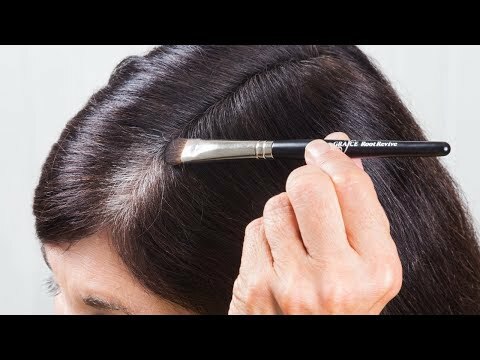 Its custom head lets you reach (and cover up) grays easily, even along the crown. But wish it came with the concealer kit not have to buy separately!! !